Profesional Guide for Wood Floor Sanding & Instalation | FloorSanding-Company? 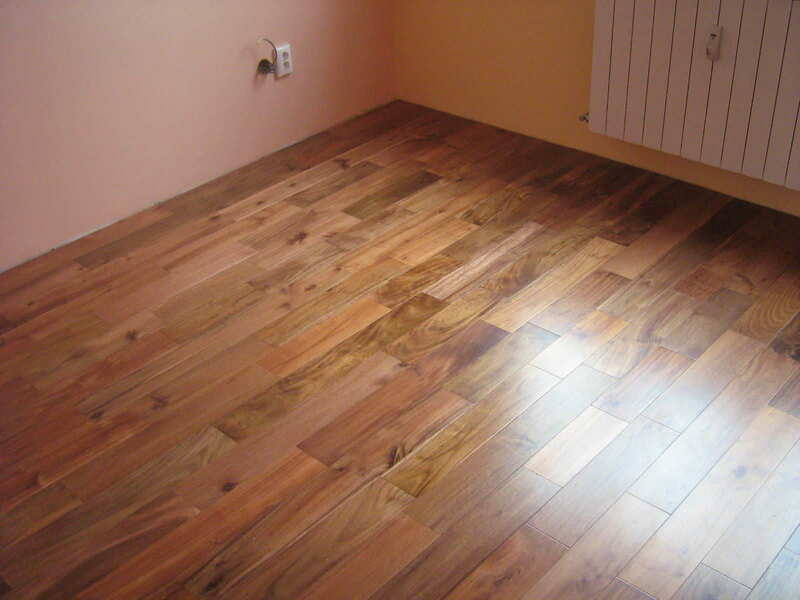 Wooden flooring is also known as parquet. Between the finished parquet and laminate, there are hardly any differences at first sight. Laminate often looks like a wooden floor. The planks, from which the floors are joined, do not seem to differ. Both work with tongue and groove or click system. Because the manufacturers invest a little effort to get as close to the natural model as possible. 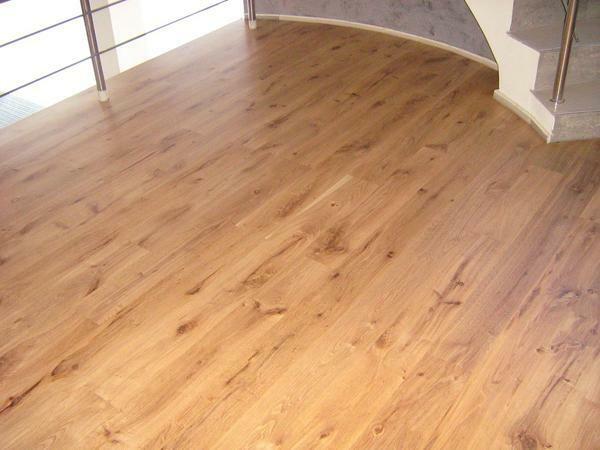 Why You Need to Shift to Solid Wood Flooring ? Today, more and more consumers are making the shift from carpets into solid floor flooring. Colors and styles of carpet date over time and if you redecorate, the color of the carpet requires being considered before you select which color to splash on the floors. However, with solid wood flooring, this isn’t such a concern as it complements the majority of colors.